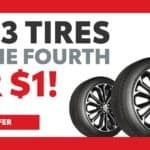 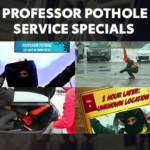 Buy 3 tires and get the fourth for $1. 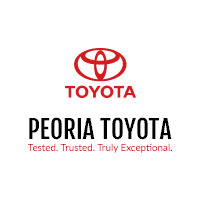 2019 Sienna is kid friendly and parent approved! 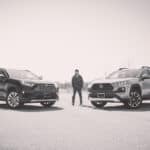 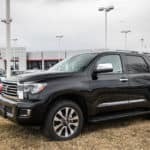 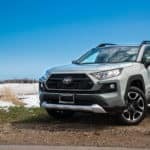 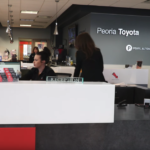 Simon shows us the totally re-designed 2019 RAV4 Limited and Adventure edition at Peoria Toyota. 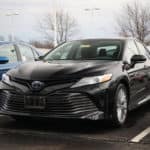 Check out our new 2019 Toyota Camry Hybrid XLE FWD 4D Sedan!